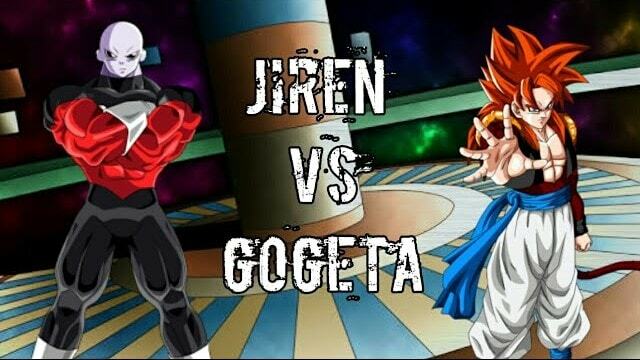 Jiren vs Gogeta. This is from my little webcomic series, where Jiren faces off against GT Goku an Vegeta and then in a climactic battle against Gogeta. 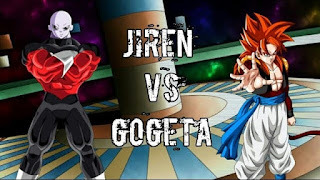 Jiren vs Gogeta can be viewed on our Facebook page and Website. This was made based on the comic series only available on our Facebook page. You can also like our Facebook page for more great content.